Do not forget that Friday is the season finale of The Originals on The CW. Meanwhile, we've got this sitcom to watch. And they're not the only disgraces. 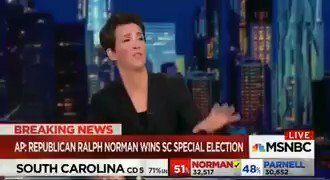 There's also the always ridiculous Rachel Maddow. Mad Cow @Maddow is now trying to blame the Corporate Dems totally corrupt anti America candidate's election defeat on the ...... weather!!!! Had it not been for Putin's weather machine, #GA06 would of been a slam dunk for the tin foil hat, black op helicopter Democrat's. Friday is the season finale of The Originals, don't miss it. Thursday, June 22, 2017. Chaos and violence continue, the media amplifies ISIS' power with a story choice, and much more. Day 246 of The Mosul Slog. 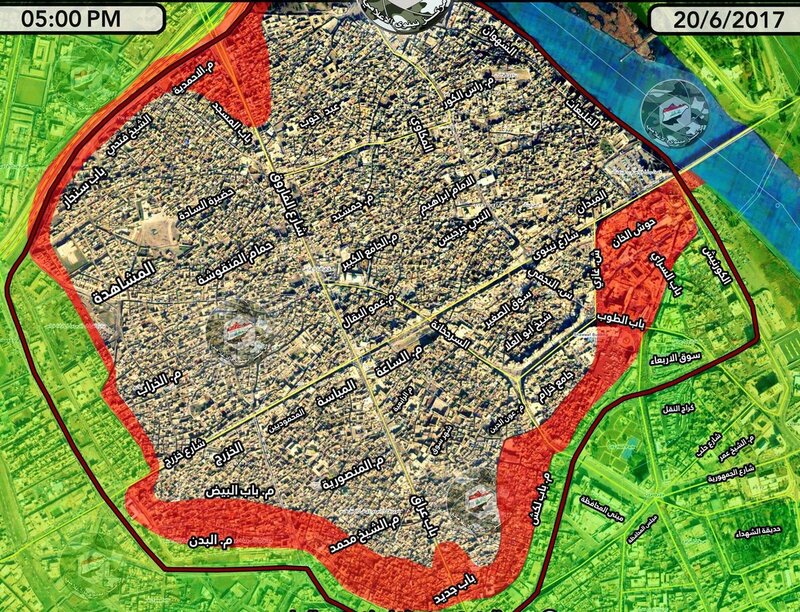 #Mosul Old city map. Before and after (24hrs later). Day 246 and if you inflate the map so that the tiny area seems much larger, maybe you can fool people into believing major progress is taking place. Let's move over to what the media has made the biggest story out of Mosul. 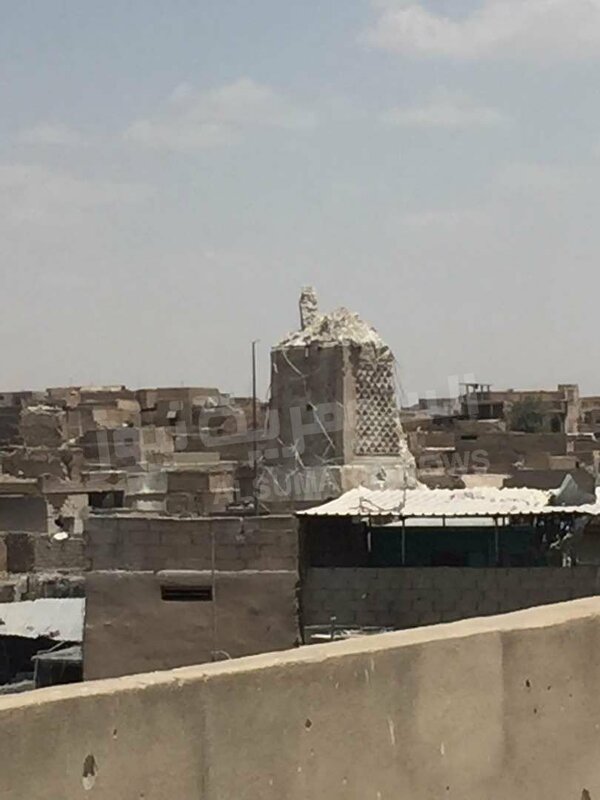 The first images of what's left of Al-Nuri Mosque and its minaret in #Mosul Old City. 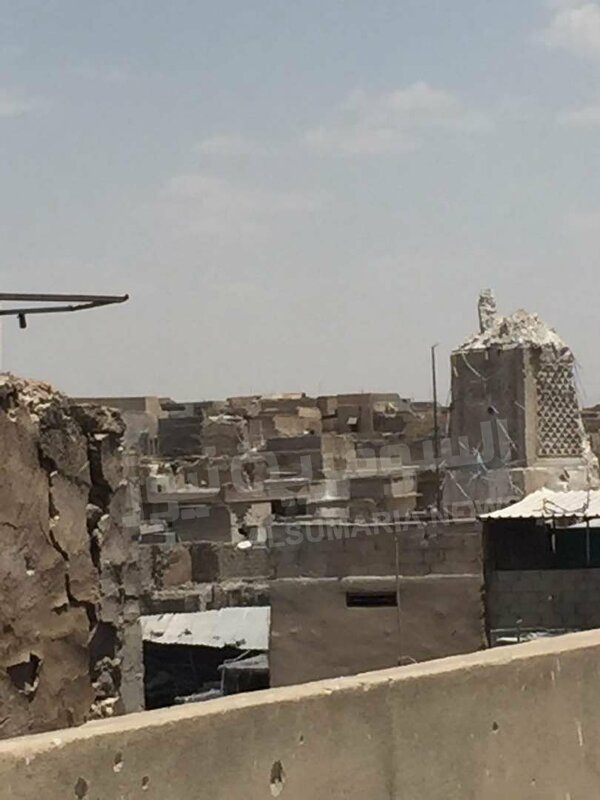 BREAKING: Iraqi officer: IS detonates iconic al-Nuri mosque in Mosul where IS leader al-Baghdadi declared the Islamic caliphate. The moment when #ISIS detonated Al-Nuri Mosque, footage proves that it was blown up with explosives and not an airstrike. Why the outrage over this? 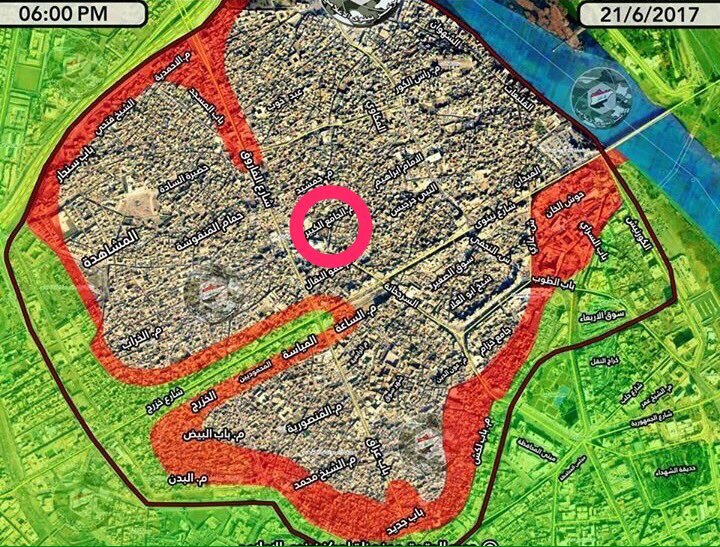 So is much of Mosul but no real tears from the press over other things damages and bombed. No tears over the hospitals or the homes. But if the choice is between concern over people or historic artifacts, sorry, I'll always be more concerned over people. Which would include the civilians toruted and killed by Iraqi forces in what's supposed to be the liberation of Mosul. But, again, no tears from the media. Just a lot of nonsense. Last night, this story was the top story on GOOGLE NEWS around nine p.m. EST. As I looked at the non-stop coverage -- which has only continued -- I wondered, "Why is this not an item listed mid-way through other coverage?" Did ISIS blow it up? So why would you make it the most important story? 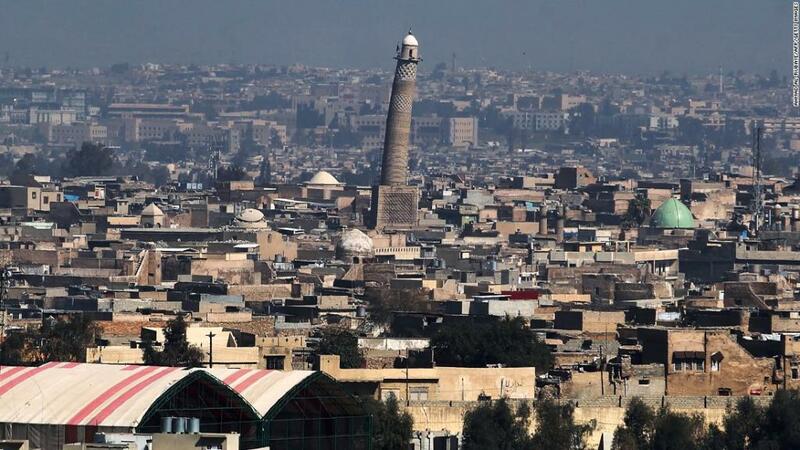 If ISIS is finally on the ropes in Mosul, why would you make it the story? If I were a member of ISIS and we got this kind of coverage for blowing up a mosque, I'd start blowing up others so I could go out with a bang. ISIS cares about coverage. They have their own press outlets. They're on social media. So this kind of stop-the-world-and-look coverage could encourage more bombings before they leave Mosul. Paris would still be Paris without the Eiffel Tower. The people make it Paris. Their community, their beliefs, their hopes and dreams. 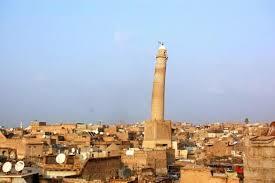 Mosul is a city of culture. 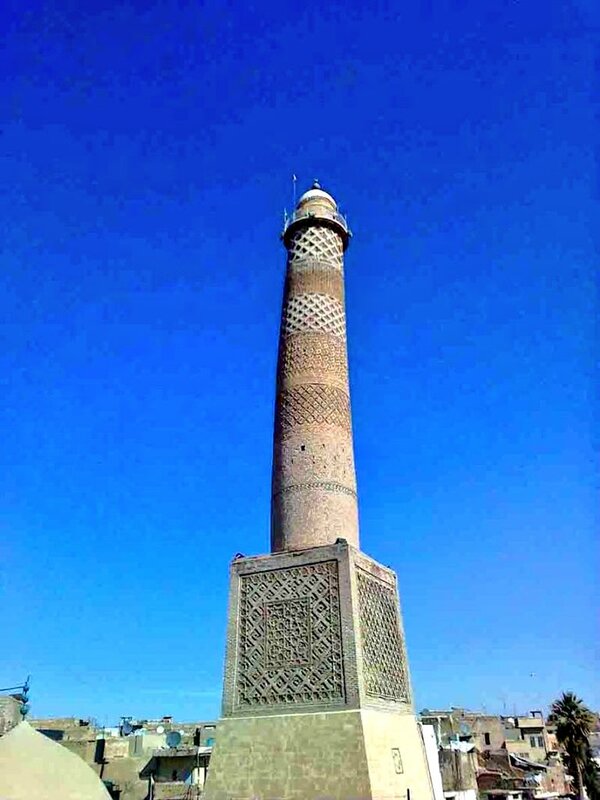 The Islamic State seized it in June 2014. But the structures don't make it Mosul, the people do. And there's something really sad about the fact that death and torture in Mosul get far less press than a structure being blown up. But the Islamic State wants to instill terror in people's hearts and the media's made clear in the last 24 hours to ISIS how they can get massive publicity. 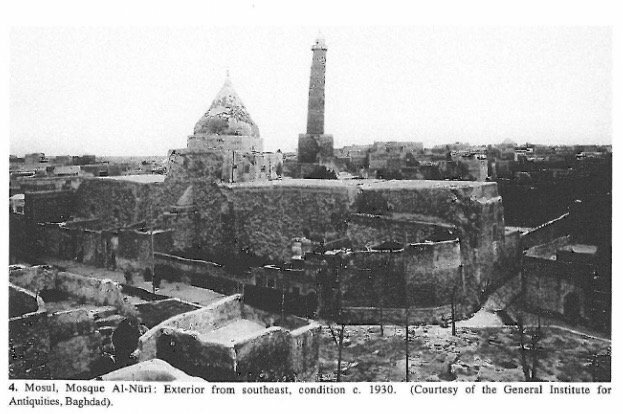 Why did they destroy it (if they did)? Five million children are in dire need of humanitarian assistance in Iraq after three years of ISIS and conflict within the country. 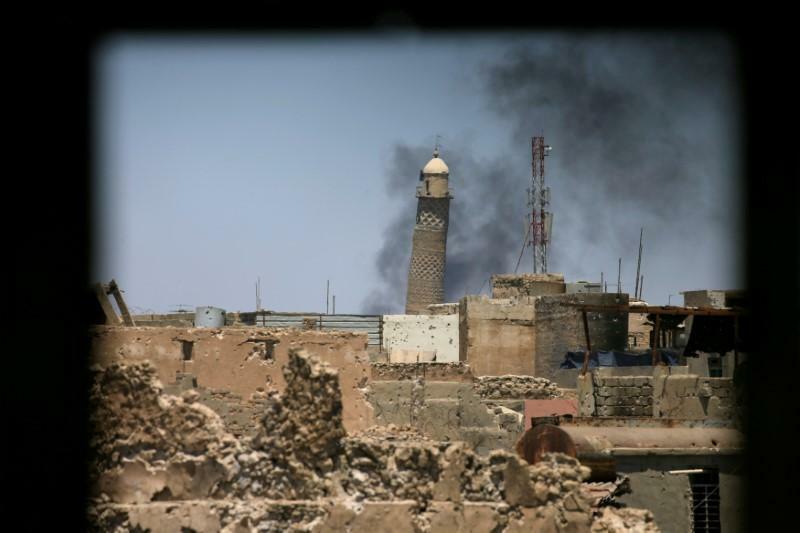 As Iraqi, Peshmerga and coalition forces have been fighting to defeat ISIS, frequently with the use of heavy weaponry and bombing in densely populated areas, especially in Mosul, Fallujah and Ramadi, the battles have been fierce and bloody. Children have suffered the most during the conflict, many being seriously injured, maimed, and some killed. Children were even direct targets of ISIS snipers seeking deter families attempting to flee conflict areas. Other children have been forced to join ISIS fighting or used as human shields. It's a shame that news -- important news -- cannot get the same attention. Even when picked up by print and online publications, it gets very little radio or TV attention. Cindy's Interview With The San Francisco Review of Books! This is the future for the party?